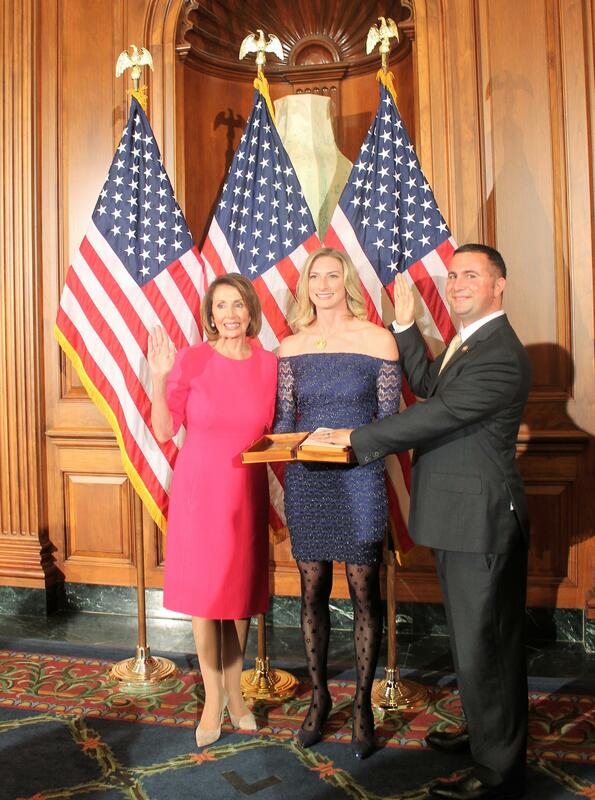 It is my honor to again take the oath of representing you and your families as we celebrated the beginning of the 116th Congress on January 3rd. January was a busy month; we hit the ground running. It is with great pride I share that I was appointed to the House Committee on Energy and Commerce. Working alongside fellow Florida Rep. Kathy Castor, my service to this committee will amplify the voices in our district to create high-paying jobs, resolve the healthcare crisis, make technological advances, and help our environment. Last month we also dealt with a disturbing government shutdown. I heard from many of you about how this affected your families and communities. Please know that after voting to reopen the government over 10 times, I will continue to support bipartisan solutions for border security. Whether you need assistance with a federal office, or simply to express your opinions on legislation, please don’t hesitate to contact my office. For daily updates on my work in Washington and in District 9, please like my Facebook page and Follow me on Twitter and my new Instagram! Thank you for the opportunity to serve you in Congress. Since my first day in Congress I’ve championed sound environmental legislation, while focusing on protecting my home state of Florida from the harms of climate change. 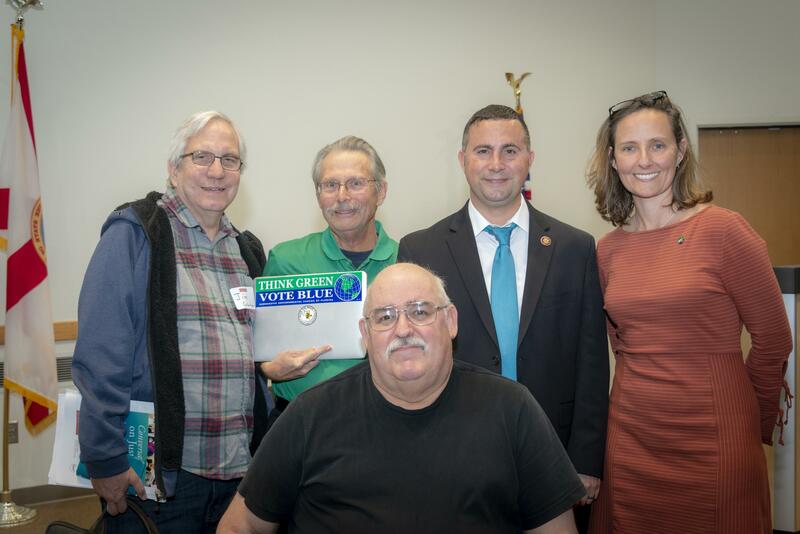 That’s why the first priority in the 116th Congress was to file legislation to protect our environment, from our Kissimmee River to anti-fracking. Click here to learn more about the bills filed. House Democrats are committed to continue working on improving voting access and reforming voting rights, campaign finance reforms, and anti-corruption reforms. Our For The People Act addresses these much-needed reforms. Click here for more information. I'm proud to share I was named co-chairman of the Congressional Blockchain Caucus, which is a bipartisan group that promotes the future of blockchain technology and shapes the role Congress plays in its development. Continuing to focus on tech issues, I reintroduced our AI Jobs of 2019 Act and bipartisan legislation to prevent Virtual Currency Price Manipulation. Click here for more information. I co-sponsored the Bipartisan Background Checks Act which will require a background check with every firearm sale, in efforts to reduce gun violence. Congressman Mario Diaz-Balart (FL-25) and I introduced the Venezuela TPS Act of 2019, allowing Venezuelans fleeing crisis to become eligible for Temporary Protected Status (TPS) in the United States. Click here for more information. I introduced the Protect Patriot Spouses Act in support of military spouses facing deportation, and the Private Bill for the Relief of Alejandra Juarez, which would allow our constituent Mrs. Juarez to return to the United States and reunite with her family since being deported last August. Click here for more information. 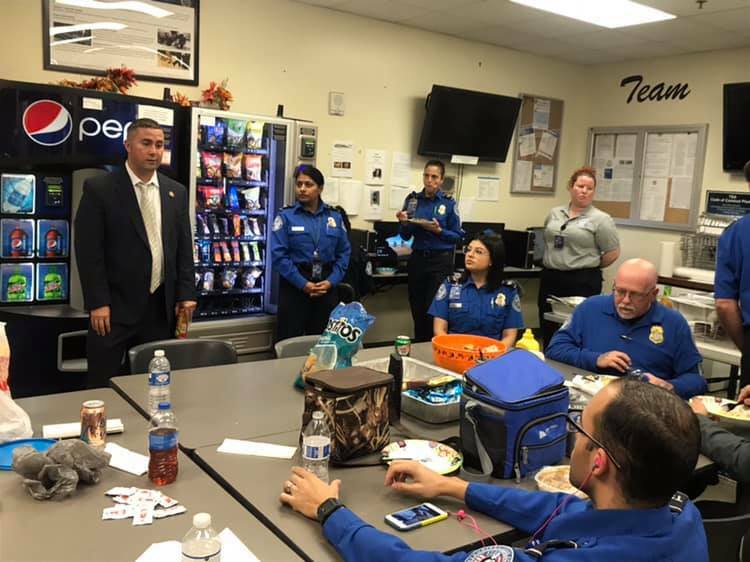 This past month, I met numerous times with union representatives for the Transportation Security Administration (TSA) and the air traffic controllers at Orlando International Airport to discuss the impacts of the federal government shutdown. 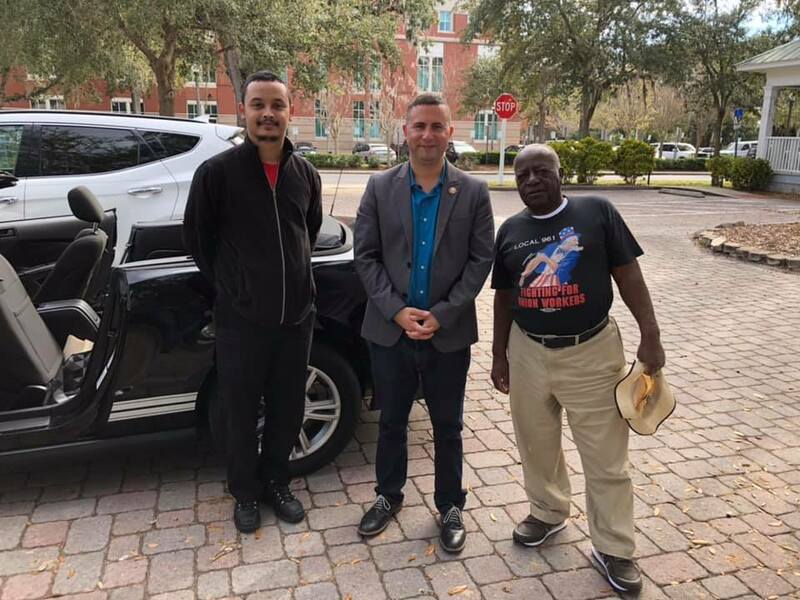 I was honored to attend the Kissimmee MLK Parade with Eddie Thompson, a 30 year UAW member, and the Lake Wales Legacy Breakfast recounting St. Augustine Desegregation Protests led by Dr. King. I also attended the Orlando MLK Parade celebrating justice and equality for every American. 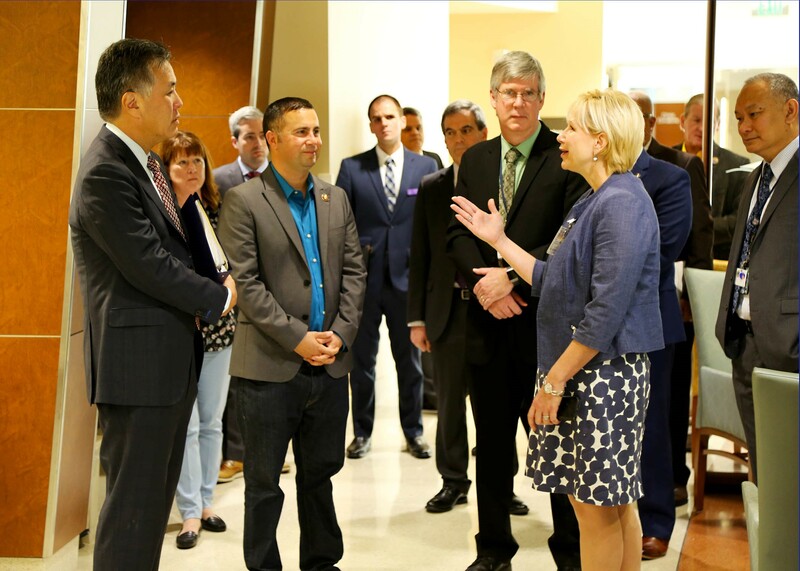 I was honored to welcome fellow Congressman Mark Takano, the new Chairman of the House Committee on Veterans’ Affairs, to the Orlando VA Medical Center in Lake Nona. Thanks to Rep. Takano’s work, our facility has been able to increase doctor residencies to 80 doctors over the past three years. Providing the best care and quality of life for our heroes in uniform is a promise I will always carry. I held an Environmental Town Hall at Valencia College discussing my legislative projects in efforts to protect the environment. Thank you to everyone who attended! Click here for the full coverage of the town hall. 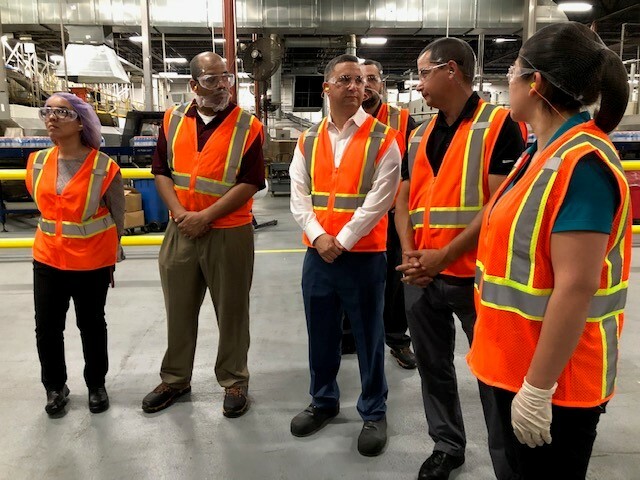 I had the opportunity to tour the PepsiCo Gatorade facilities right in our district in Osceola county. PepsiCo has greatly impacted the district by creating manufacturing jobs and employing nearly 160 employees. The Kissimmee Gatorade facility also showed its great support for our community during difficult times by supporting relief efforts through product donations during Hurricane Irma and Hurricane Maria. 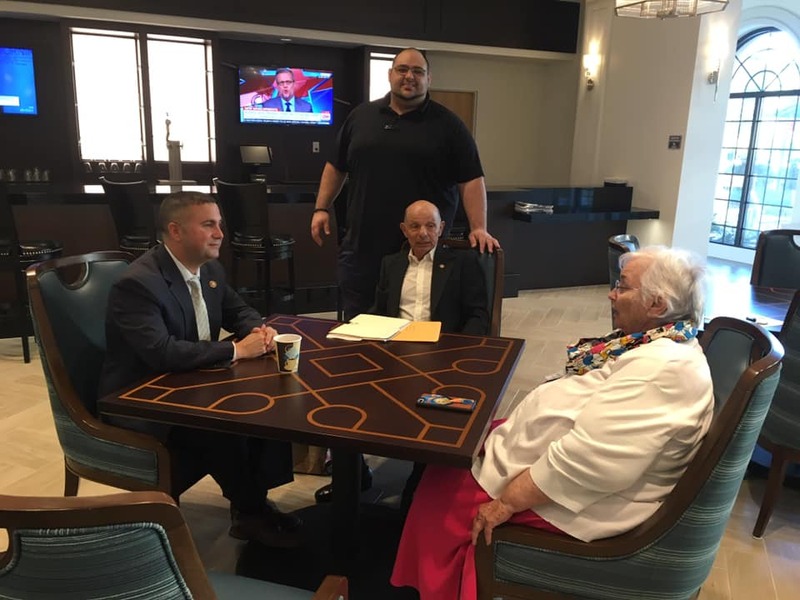 I met with seniors in Celebration regarding the protection of Social Security and Medicare. I'm proud to join House Democrats in reintroducing the Social Security 2100 Act, which increases benefits and ensures Social Security for generations to come.